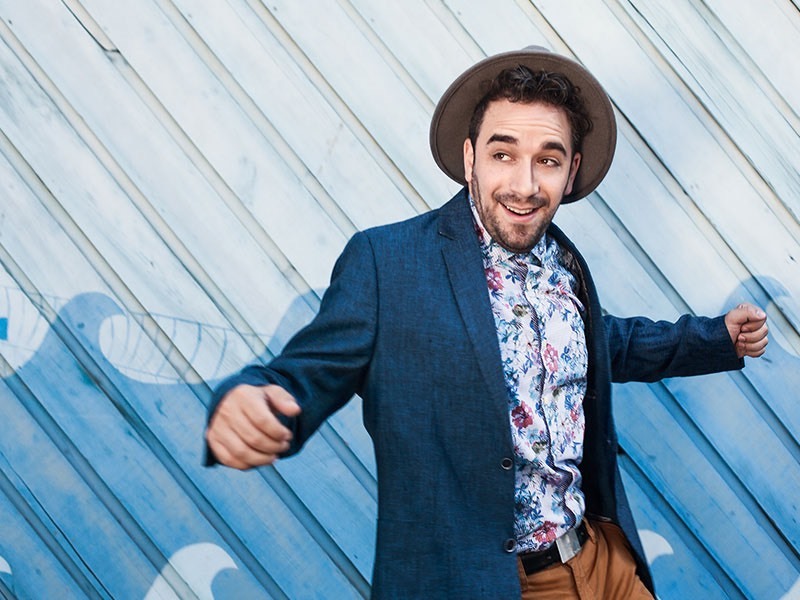 Award-winning singer, songwriter and recording artist Ori Dagan is taking jazz to new and exciting places. His rich baritone voice and impressive abilities as an improviser produce an instantly recognizable sound. In live performance, he surrounds himself with Canada’s finest musicians, performing an engaging mix of material which is always fresh and in the moment. Dagan’s third recording, “Nathaniel: A Tribute to Nat King Cole” features guest appearances by jazz legend Sheila Jordan, Grammy nominee Jane Bunnett and swing sensation Alex Pangman. “Nathaniel” is also a corresponding music video collection, the first “visual album” in jazz.